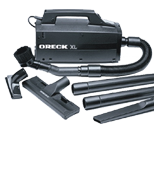 A powerful, lightweight and portable vacuum. 10-quart capacity with a disposable micro-bag mounted inside a cloth shakeout bag. 1.75 HP, 2-stage motor with 150 CFM airflow. Super quiet design at 70 dBA. Quick conversion to a blower! The BOSS Multi-Tasker has a 1.5 HP, 66-fram A/C motor and powerful 175 RPM transmission. 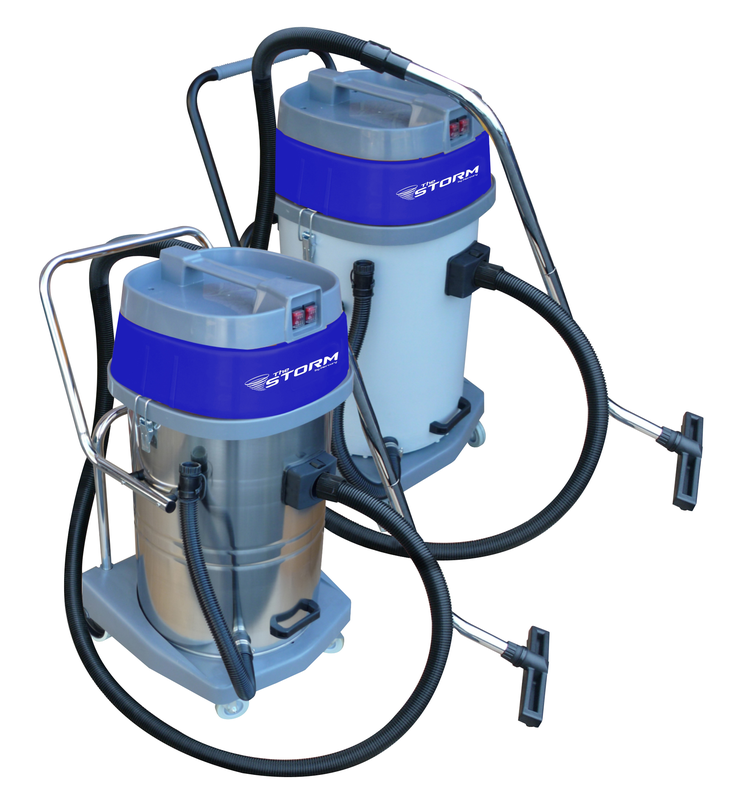 Includes 13", 17" and 21" aprons and pad drivers, 4-gallon solution tank and unicorn 50 lb. weight set. The BOSS Multi-Tasker has a 1.5 HP, 66-fram A/C motor and powerful 175 - 300 RPM transmission. 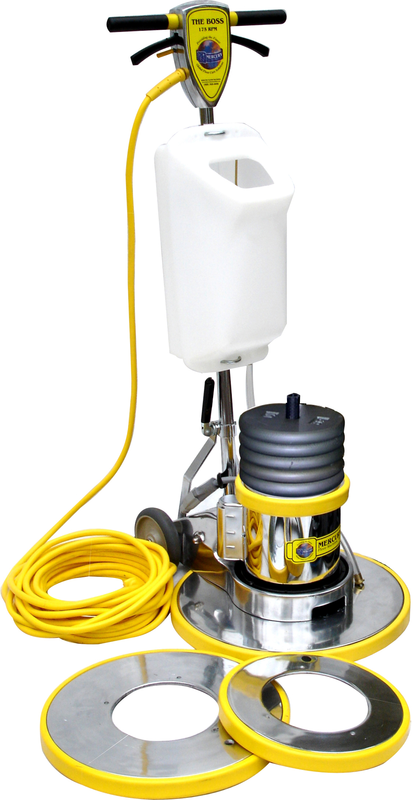 Includes 13", 17" and 21" aprons and pad drivers, 4-gallon solution tank and unicorn 50 lb. weight set. Available in 19" apron at 1170 RPM, 20" arpon at 1500 RPM and 21" apron at 2000 RPM. Balanced for best results and precise burnishing control. Flexible pad driver included. The Super Compact Vacuum can pick up a 16 lb. bowling ball! It includes 8 handy attachments and flexible hose. Uses a hypo-allergenic disposable bag, with a dust-free seal. 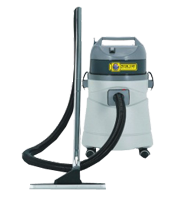 Orbital dry scrub machine eliminates 95% of chemical stripping procedures. No stripper run-off and no ruined floors under doors. Includes Mercury 6-Quart Backpack 1 HP motor with 1725 RPM orbital speed! Cleaning pad size is 12" x 18". 1.5 HP, 66-frame A/C motor and 175 RPM transmission. Available in (6) apron sizes. Rugged all-metal construction. Order brush and pad driver seperately. Ultra quiet machine with hospital quiet operation and machine gearbox located under the apron. The Lo-Boy has a 1.5 HP, 66-frame A/C motor with 175 RPM operation. Available in (5) apron sizes. Rugged all-metal construction. Order brushes and pad drivers seperately. 14" wide vacuuming results! 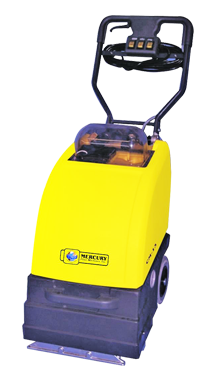 4.75-quart bag capacity and 1000 watt motor. Roller brush automatically turns off when tools are in use. 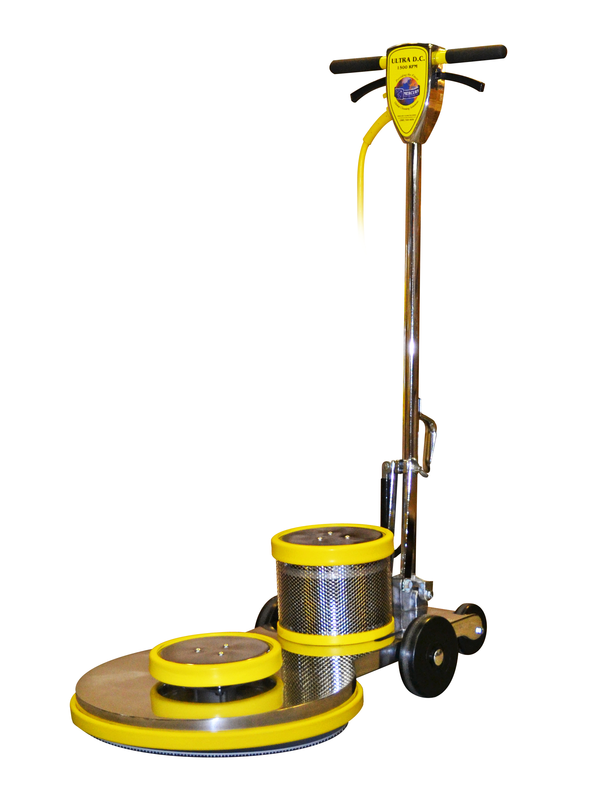 Includes complete tool set and 50-foot power cord. Wet or dry pickup with poly or chromed steel tank. 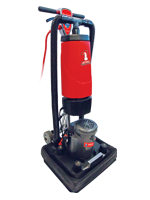 The Storm has powerful dual 2.67 HP / 2000 Watt vacuum motors with 225 CFM and 78" water lift. 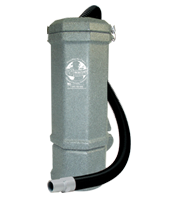 Choose from 20-gallon super-durable poly or chromed steel tanks. Includes 10-foot vacuum hose, steel "S" wand and 4-piece tool kit. 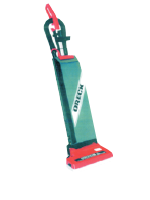 Order the optional 25-foot vacuum squeegee assembly. Lightweight 8 lb. Upright Vacuum. Standard RHB model collects dusts with top-loading paper bag. 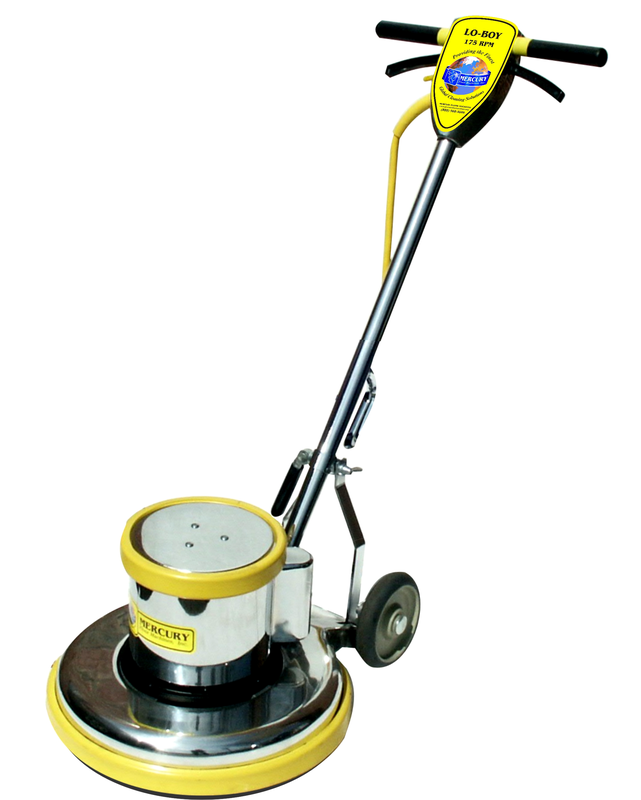 HHB model includes hypo-allergenic filtration for extra dust and pollen control. 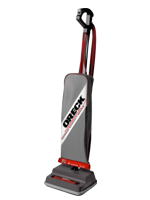 Enjoy fatigue-resistant cleaning with the Oreck XL Upright Vacuum!